GALION –The National Weather Service has updated it’s forecast. The storm warning remains in effect until 10 a.m. Sunday. Weather guessers say this area should expect another 3 to 6 inches of snow by morning. With temperatures falling and winds increasing, traveling will become more difficult. The low could drop to around zero by dawn, which means wind chills could be as slow as 20 degrees below zero. Take precautions to prevent frostbite and hypothermia. Also, if there are power outages in the area, check on friends and neighbors and the elderly. This is a good weekend to be a good neighbor. We will try to keep our page updated with the Levels as the Sheriff’s Office issues them. Please remember, the PD cannot tell you whether or not you should go to work under the various levels, that is between you and your employer. We also recommend checking news sources for closings and delays, as we are not notified of those. 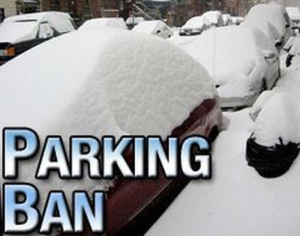 Also, if the snow gets to the 3” mark for on-street parking, please move your vehicles until your street has been plowed. 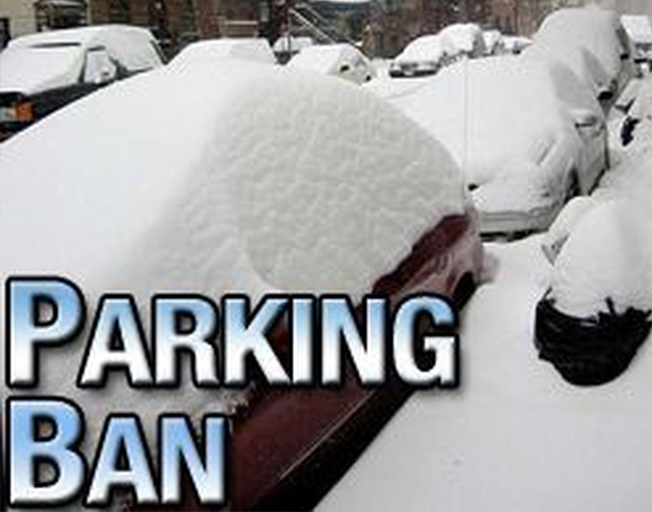 Once plowed, you may park there again (if another 3” falls, vehicles will again need moved). 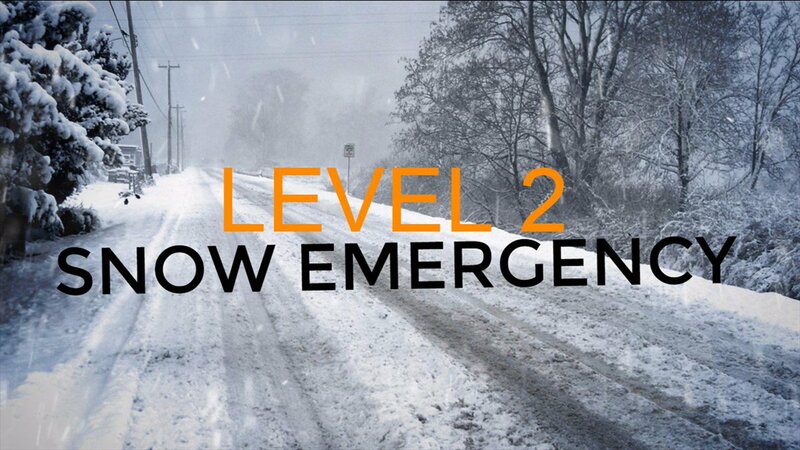 The Crawford County Sheriff has put the county under Level 2 Snow Advisory. Only those who feel it’s necessary to drive should be out on the roadways.